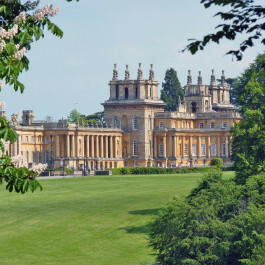 A five-mile walk through the beautiful Blenheim Park, taking in open countryside, tree-lined avenues and the shore of a vast lake, with spectacular views of Blenheim Palace. Starting from the layby on Akeman Street, pick up the Oxfordshire Way, heading in a northeasterly direction. 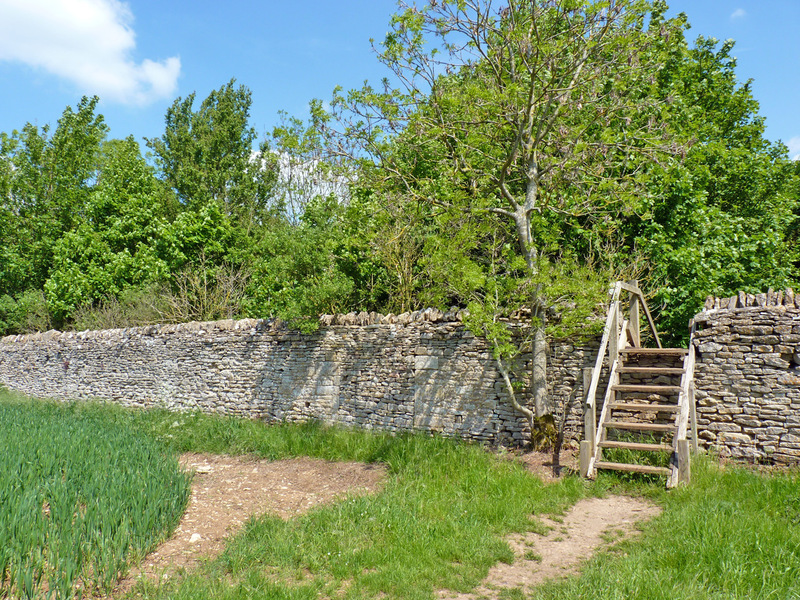 A short walk through the field brings you to a large stone wall marking the edge of the Blenheim Estate. 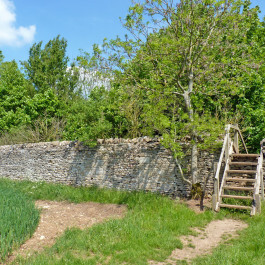 Using the stile, cross over the wall and pass through a short section of woodland before picking up one of the many public rights of way that criss-cross the Blenheim Estate. The path continues in a northeasterly direction, following a straight line between large fields. 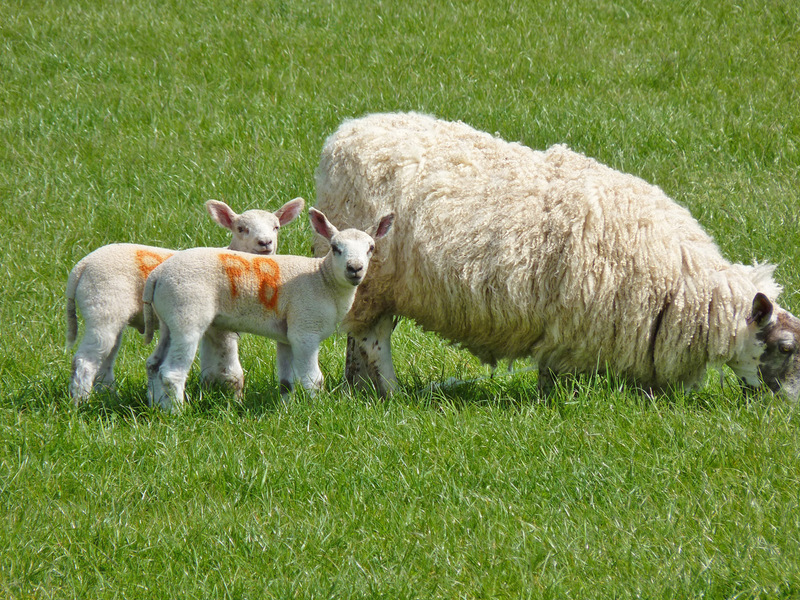 (If you're lucky enough to visit in the spring months, these fields will be filled with sheep and their lambs, many of which can be seen snuggled up against the fence alongside the path). 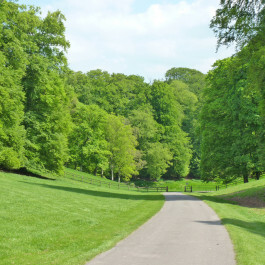 Eventually, the path picks up a tree-lined avenue heading southeast towards Blenheim Palace itself. Turn right onto this track and follow it as it curves left through the Great Park. At the fork in the track with a cottage in the middle, turn right, keeping Queen Pool on your left. Just before the track crosses Grand Bridge to the palace beyond, pick up the path that comes in on your right-hand side. 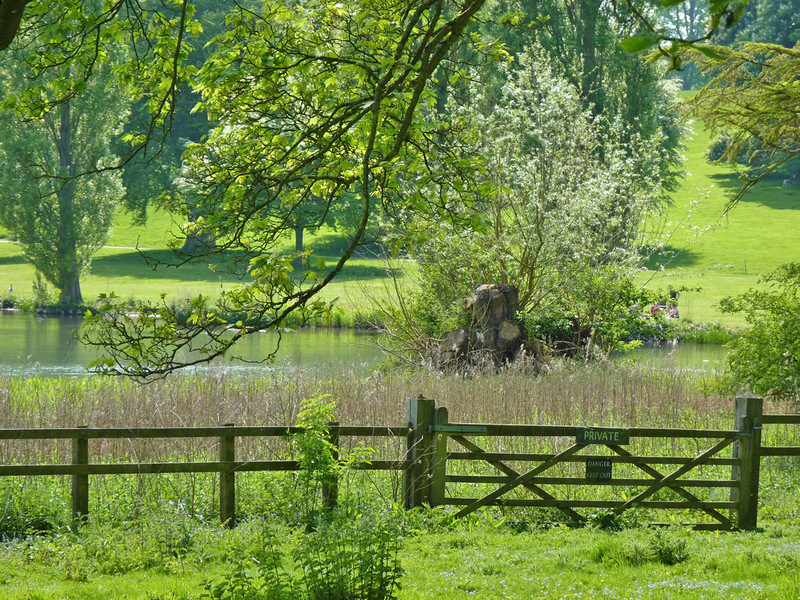 Follow this path for a short distance before joining the lakeside walk that heads off into woodland to your left. 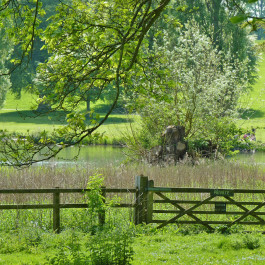 This part of the trail offers some wonderful, crowd-free views of The Lake and the palace, so have your camera at the ready! Follow to the path to westernmost point of the lake, where another path joins yours from the right. A short distance later, cross through the fence into the field to your left and, a short distance later, pick up the track that runs downhill. Cross the cattle grid and follow the road as it twists uphill, turning left at the fork at the top. Keep your eyes peeled for pheasants as you pass the farm pens to your right! 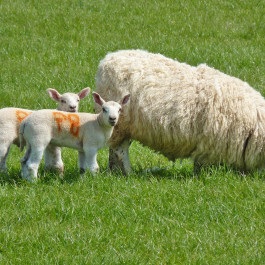 Shortly before reaching Park Farm, follow the footpath into the field to your right, passing between large trees and picking up the footpath that joins at a right angle to your left a short time later. Follow this path in a diagonal line across the field to the obvious gap beyond, joining the footpath to your left immediately afterwards. 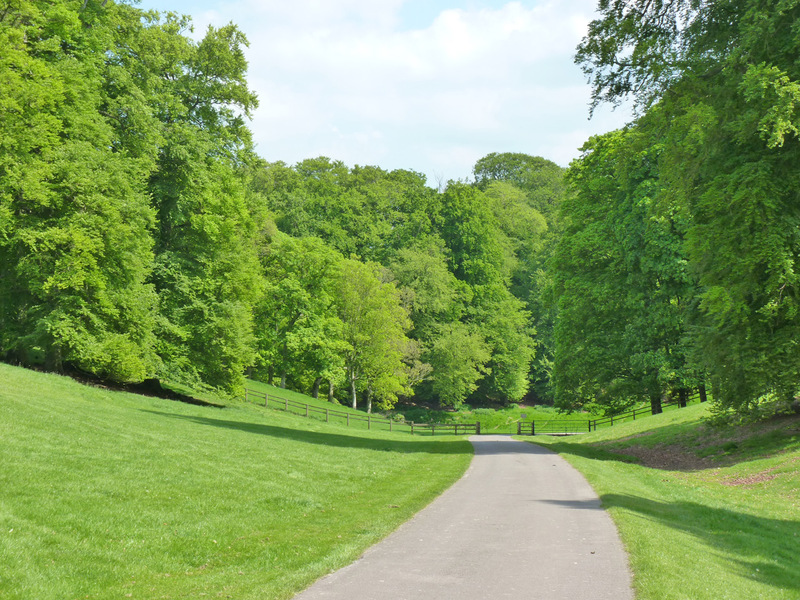 Take the next path on your right, following it in a northwesterly direction towards the trees marking the boundary of the estate. Turn right when the path joins a woodland track to bring you back to the large stile you crossed earlier, before following the Oxfordshire Way back to your parking place. 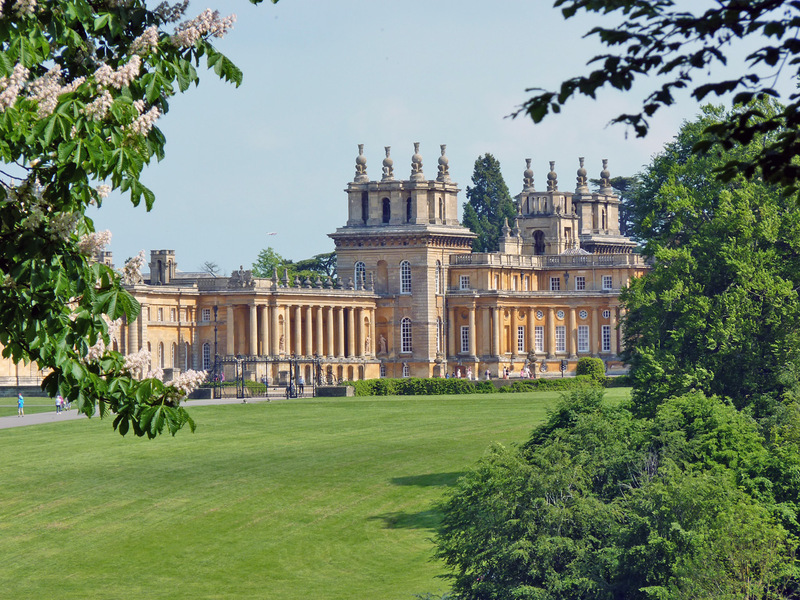 Started in 2014, Walks In Oxfordshire is the definitive guide to walking in the county, with routes and information compiled and edited by journalist Martin Jefferies. Powered by Wordpress and hosted by Vidahost. 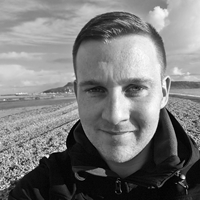 © 2019 Martin Jefferies. All rights reserved.